Proven insulation performance with zip-in functionality. The Mens Moonrise Jacket is one of our classic fleece jackets. It is equipped with our special system zip (length: Short) which broadens its area of use significantly. 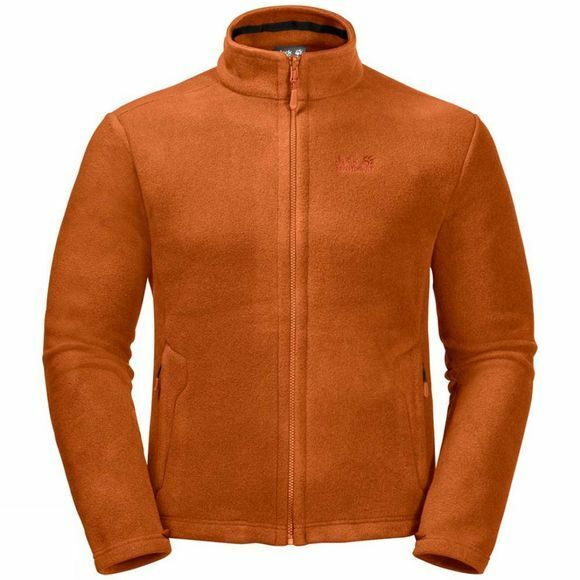 The hard wearing Nanuk 150 fleece is made entirely of recycled materials and offers a versatile insulation option. You can team the Mens Moonrise Jacket with any compatible outer jacket, zipping the two together to create the perfect combination for cold, wet weather.